SAP HANA database-SAP SE has revealed a range of new enhancements to its SAP HANA database, both in the cloud and on-premise, to help organizations be more intelligent, agile and efficient. Gerrit Kazmaier, senior vice-president of SAP HANA and analytics at SAP, remarked: “SAP HANA is the heart and soul of SAP. The latest release of SAP HANA brings the power of data and in-memory computing to the masses by empowering organizations with a deeper understanding of their business for making the right decisions in the moment. Lisa Davis, vice-president and general manager – digital transformation and scale solutions, enterprise and government, at the data center group at Intel, explained: “The new persistent memory technology from Intel enables more data capacity, lower platform TCO and faster insights, and allows more virtual machines to be stored on a single system, significantly reducing hardware requirements. 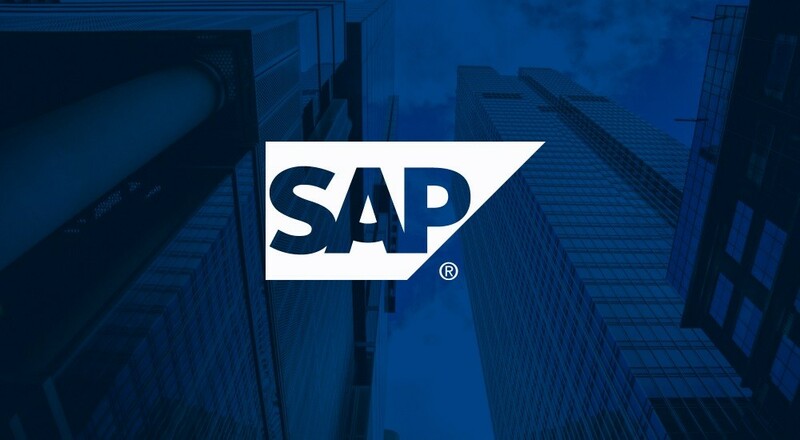 The post SAP reveals new HANA database enhancements appeared first on erpinnews.